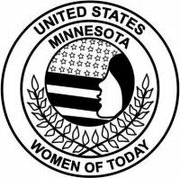 The Anoka Women of Today is a dynamic group of women that focuses on community organization and serving the Anoka area. We are a group where women of all kinds are encouraged to work together, get involved in the community and hold positions of leadership. The Anoka Women of Today have been serving the community since 1960.